Grant Cardone, is an internationally sought-after motivational speaker, sales trainer, and New York Times best-selling author. Over the past 25 years, he has positively affected hundreds of thousands of people worldwide. 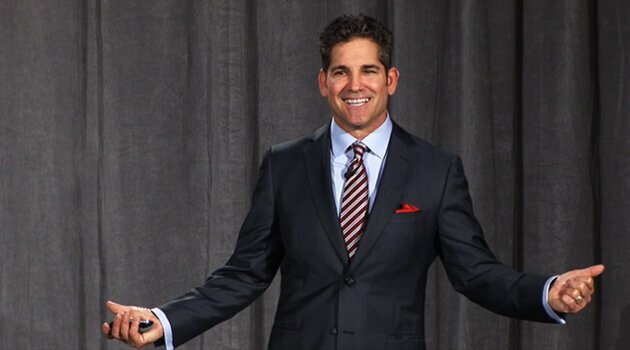 As a TV personality, Grant Cardone was the star of the reality show TurnAround King featured on National Geographic. He is also a regular contributor on Fox News, CNBC, MSNBC, and CNN. As an author, Grant Cardone has written numerous bestselling books, including: Sell to Survive, and If You're Not First You're Last. He is also the CEO of two training companies and owns a real estate investment firm with more than $100 million in holdings. In addition, he has received awards from the U.S. Senate, U.S. Congress, and the U.S. Army.